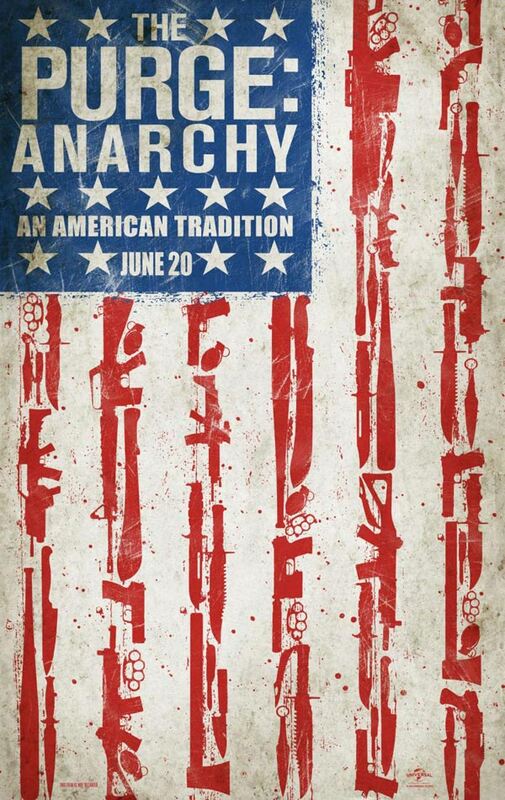 Zach Gilford, Kiele Sanchez and Frank Grillo star in The Purge: Anarchy, the sequel to 2013’s runaway sleeper hit. 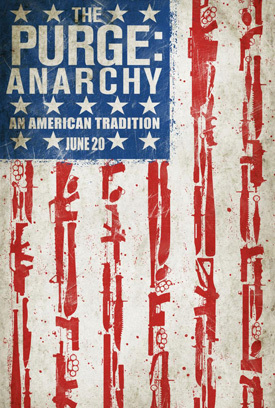 Watch The Purge 2 trailer, movie poster and pictures below. A couple must set out into the city, filled with immoral criminals, when their car breaks down on the night of The Purge. MPAA Rating: (R) for strong disturbing violence, and for language. A couple must set out into the city, filled with immoral criminals, when their car breaks down on the night of The Purge. On this night, for a 12-hour period all criminal activity, including murder, becomes legal. The police can’t be called. Hospitals suspend help. It’s one night when the citizenry regulates itself without thought of punishment.